You chose to be beautiful didn’t you? You craved the attention of onlookers or pleasure seekers. If you were in indeed seeking that look, that outside glamor. You could be talking about the inner wisdom of beauty. The one that never mistook care for ambition, want not for honor and empathy. I remembered the last of it, the certain people for careful moments of the day. You song an endearing song, amazed in its captivity of watching soulful spirits. Yes that was the day I fell in love. That was the day I held you so tightly I didn’t want anything else to sour that moment. nor should it ever change. Yes people this is one of the most vibrant, up and coming soul singer/guitar player from the Midwest that you will ever hear. 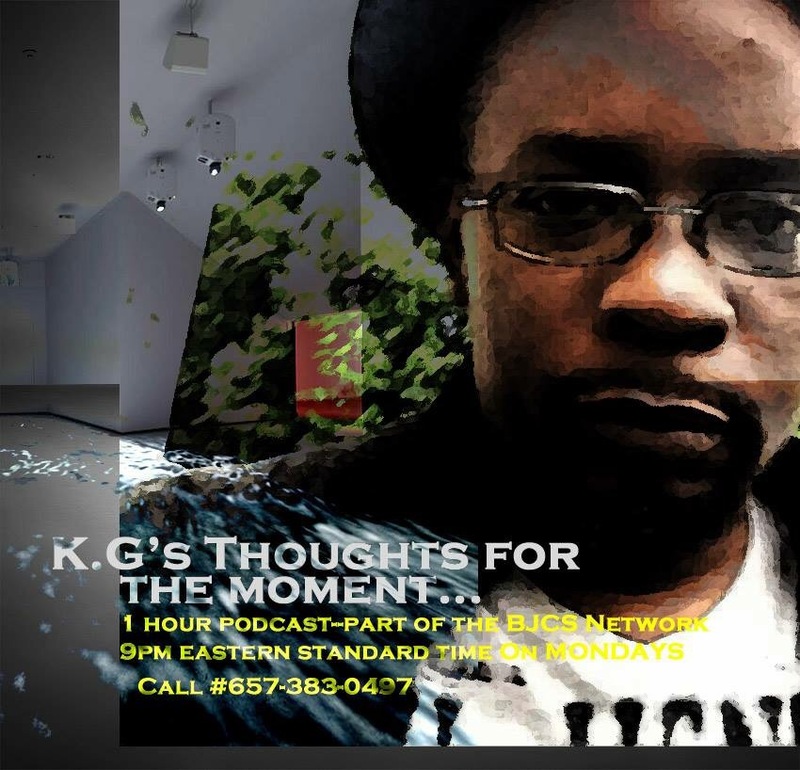 His music is a mix of R&B, reggae, neo-soul, rock, jazz with a sprinkle of his own unique sounds that creates…. St. Louis, MO own Mario Pascal (Haitian descendent) is on the rise and please enjoy the selections I placed in the blog. I can keep on writing on him but heck, why prolong great sounds. Enjoy!! To Start a Journey–search through my past posts..